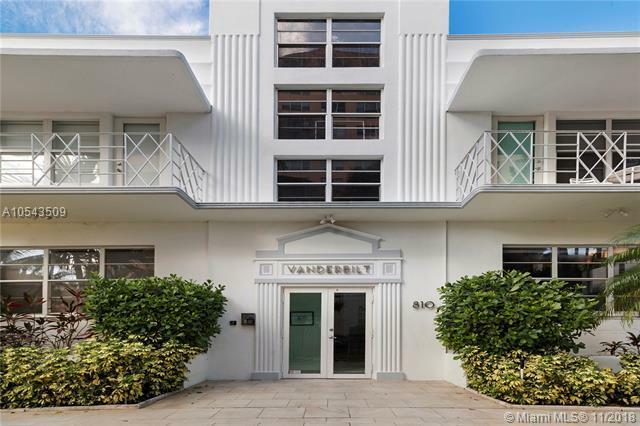 The perfect South Beach Pied-a-terre only 3 blocks from the sand in the Award-winning historical Vanderbilt boutique condominium. 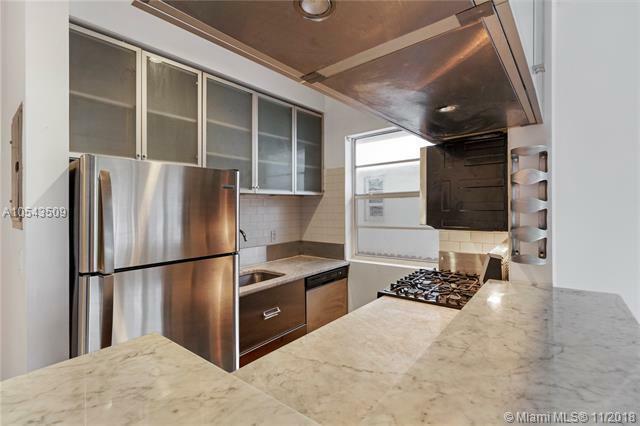 This bright corner 1 bed 1 bath unit conveniently sits on the first-floor with east exposure & garden views. 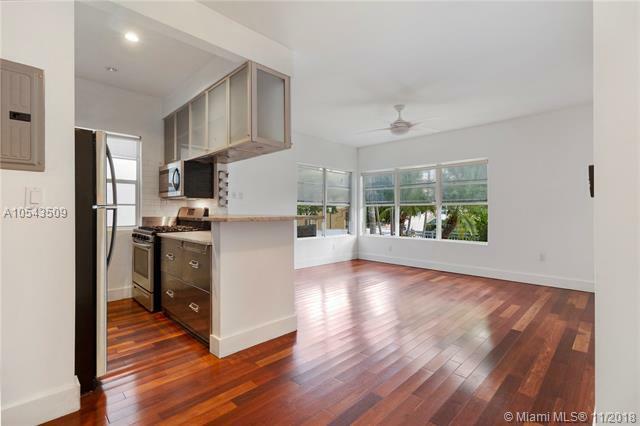 The unit features a spacious layout, lots of windows, Brazilian hardwood, Gourmet kitchen with gas range, Italian cabinetry, Carrera marble in kitchen & bath, and two very large walk-in closets. Seller just installed a new AC system, new SS appliances and freshly painted the unit. 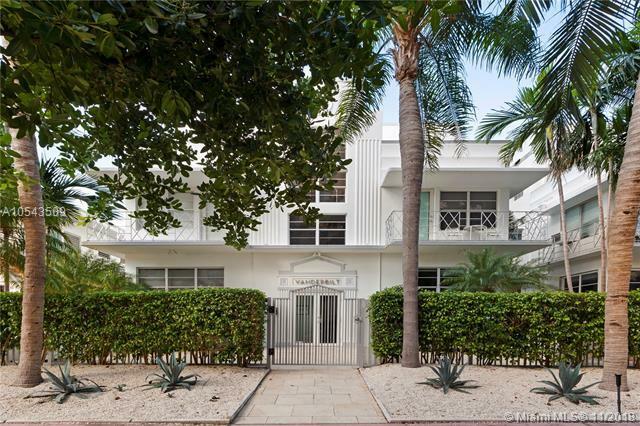 Building is well maintained with manicured landscaping, two secured entrances (front gate & building entrance). Walk to the beach, Flamingo Park, restaurants, clubs, etc. One of the only places in Florida that you truly don't need a car. Permitted street parking.